The budget of Ukraine was adopted on behalf of creditors, but not citizens – Klymenko ⋆ News ⋆ Official website for Oleksandr Klymenko. 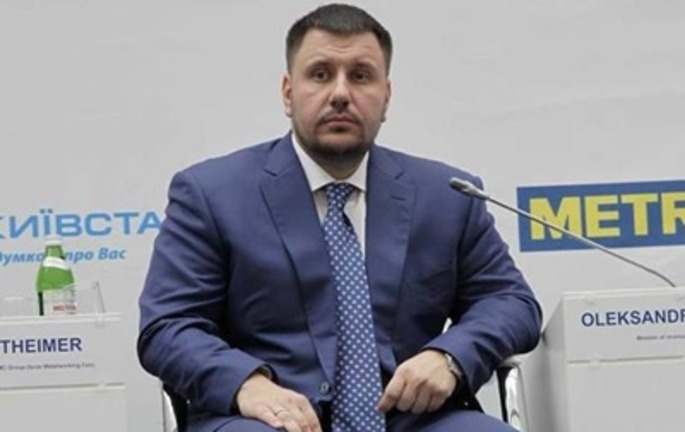 The country has reserves in the economy, which allow not to save on citizens, said the ex-minister Oleksandr Klymenko. Reduction of the costs, which was planned in Ukrainian budget for 2015, will affect by 90% on curtailment of expenses of the citizens. Oleksandr Klymenko – ex-minister of revenues and duties – told about it on air of radio “Vesti”. He concluded that the budget was adopted on behalf of foreign creditors, but not citizens. “Ukraine should not be a trophy between East and West, between the US and Russia. Ukraine should think in terms internal interests (not external). The budget should be formed on this basis – on behalf of protecting the interests of domestic business and citizens. Some efforts should be made for it. This is the key task, which should be set by any government “, – he said. In addition, ex-minister paid attention to the reserves in the economy, which can provide additional incomes. “First of all, it is deshadowing economy, which seriously progressed in the informal sector during 2014. The second point (I have been always talking about it) – is the fight against offshore. Exports to offshore has increased significantly during last few years. 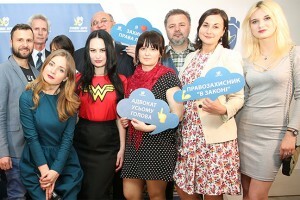 The issue of struggling against the financial flows, which are derived abroad, should become the main one [during the formation of future budget] and shift the focus from the citizens “, – said Klymenko. At the same time, he recalled that in 2013 a law on transfer pricing was adopted in Ukraine for the first time. “What did the new government do? It postponed the action of the mechanism and initially deprived itself of incomes to the budget. After that it washed away provisions, which are necessary in this law. It is obvious that the new government has done it in favor of oligarchic groups – no more, nothing less, “- said the former minister. According to the former minister, current government lacks the “planning horizon”. “No one today is planning for two years and ahead. Nowadays, there is up-to-the-minute plan – to survive,” – he added. Let us remind, the Verkhovna Rada is planning to finally approve the draft law on the state budget of Ukraine for the next year on Tuesday, December 30. A decree №1000-P1 was adopted at the plenary session of Parliament. On the suggestion of Yuriy Lutsenko – the head of the faction BPP – before the voting there were included some modifications in the draft law. According to it, on Thursday, December 25, the draft laws on a government “reform package”, will be considered on the first reading, and on Sunday, December 28 – on the second reading. Earlier, Prime Minister stated that the budget for 2015 can not be adopted without the support of the reform package and urged the deputies to work on the parliament amended 44 bills.